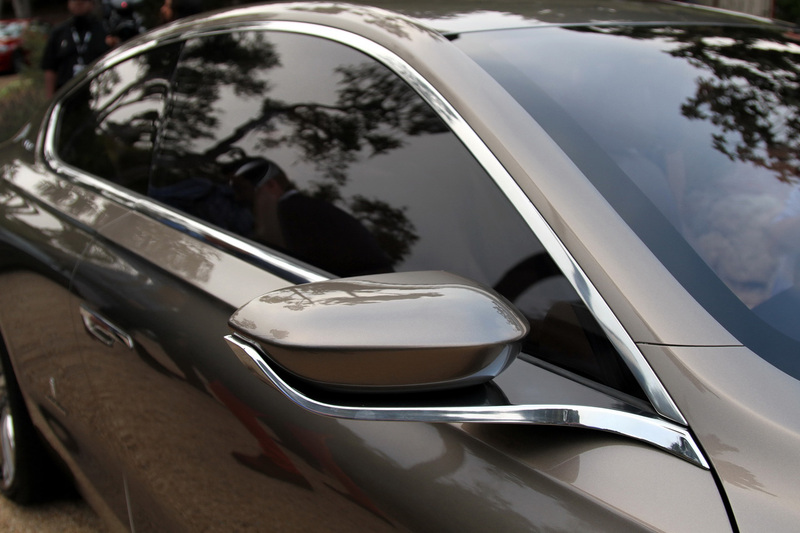 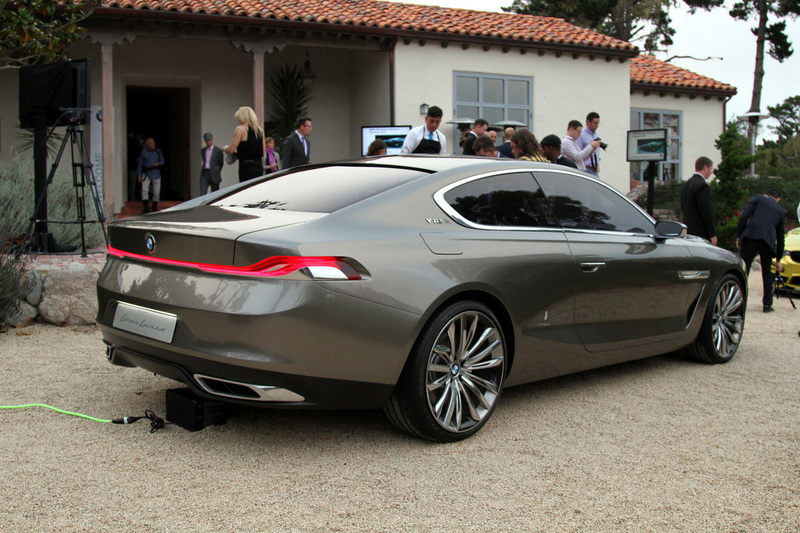 We’ve heard several things about the Gran Lusso Coupe. 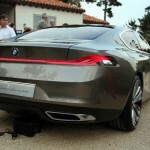 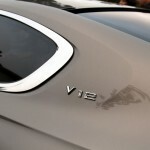 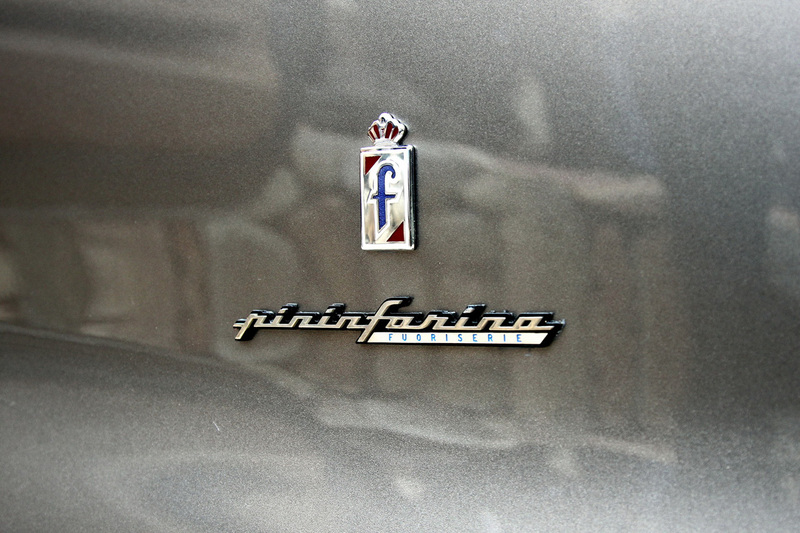 The first of course is that it was meant to test the waters and get reaction to a 8 series. 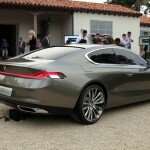 According to early reports that reaction was positive enough for the board to consider production. 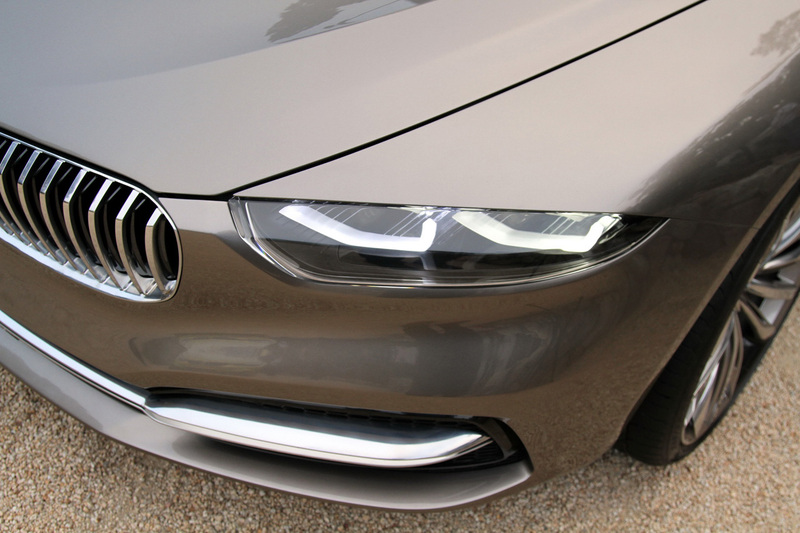 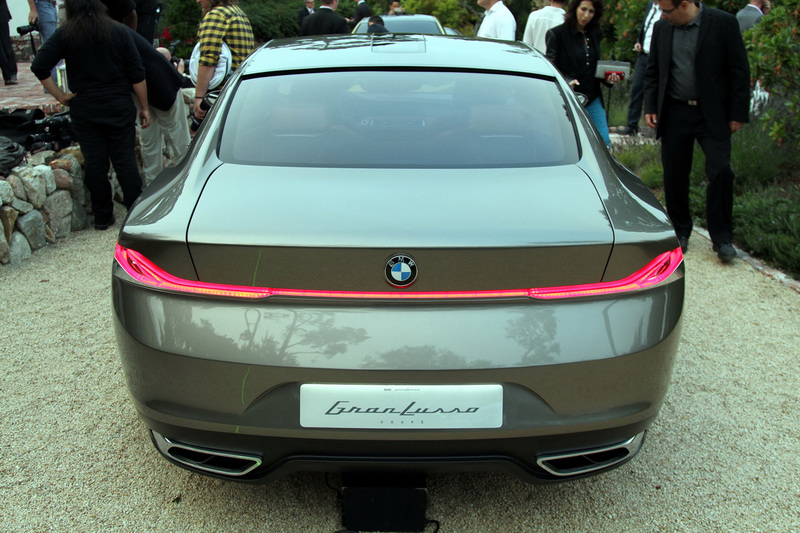 Since then we’ve also heard that BMW has no intentions of producing the car and that it was just meant as a styling exercise. 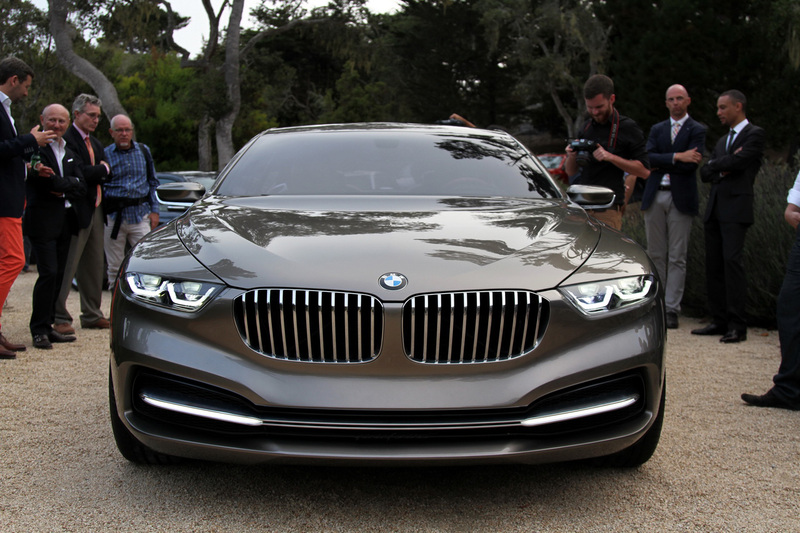 Which leads to the inevitable question, why is BMW producing a new take on it’s current design language on such a large scale vehicle? 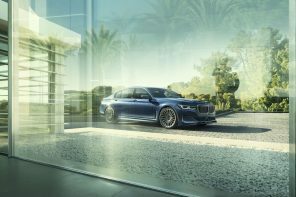 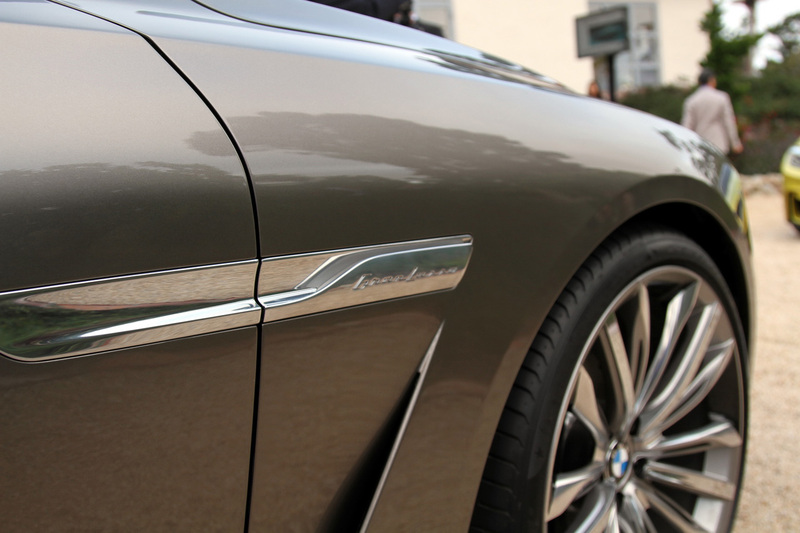 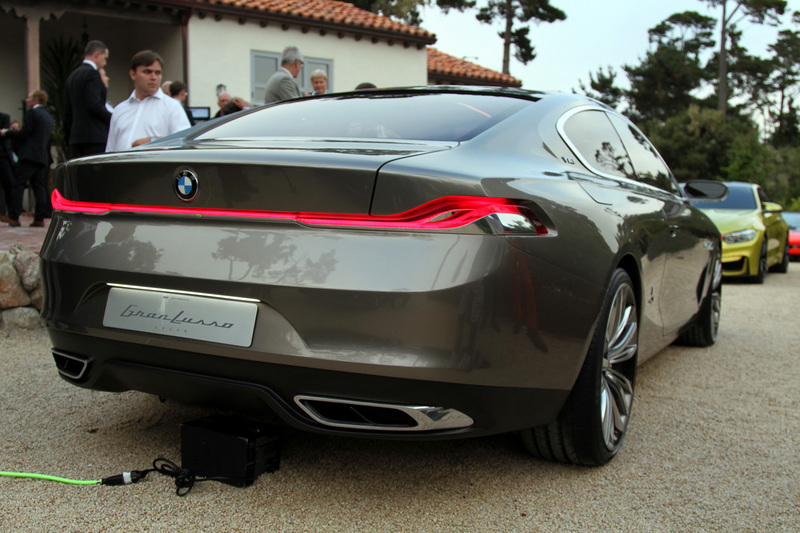 We believe the answer lies with the new 7 Series. 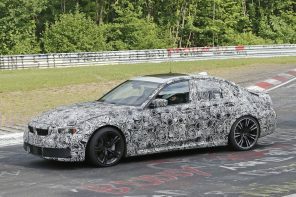 Scheduled for release in 2015 (as a 2016 model) the G11 7 Series will likely be design from the ground up to leverage Carbon Fiber reinforced plastic and aluminum dramatically reducing the current car’s curb weight which fluctuates between 4,300 and 5,000 lbs depending on model. 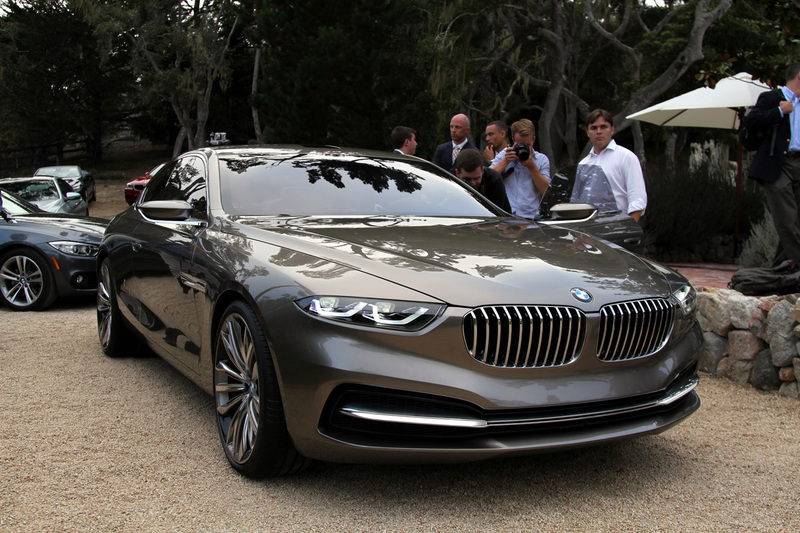 This will be BMW’s first car with such integration outside of the BMWi sub-brand. 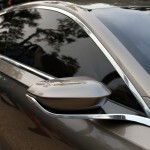 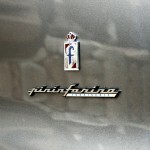 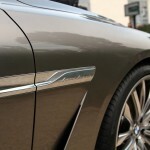 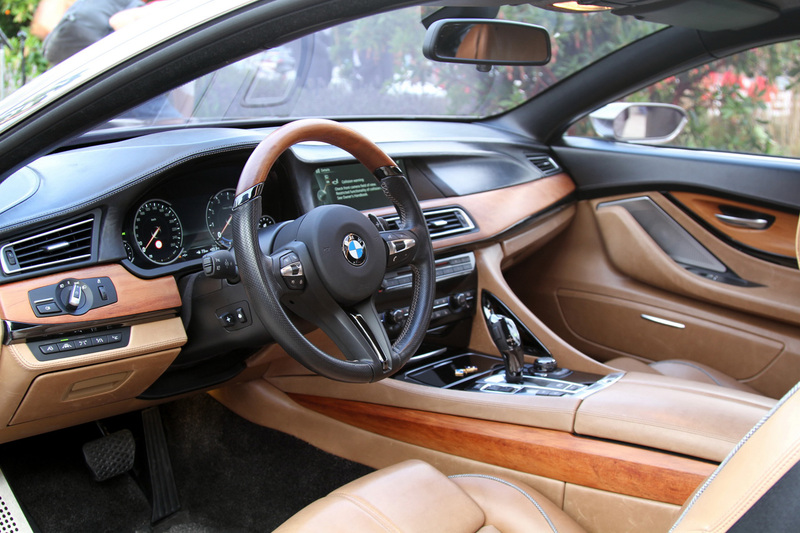 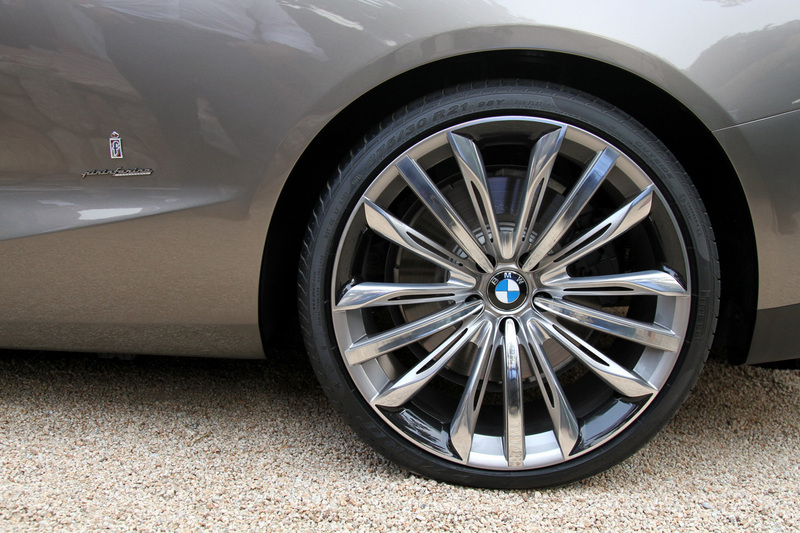 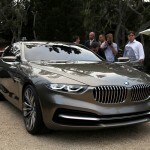 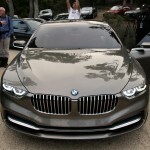 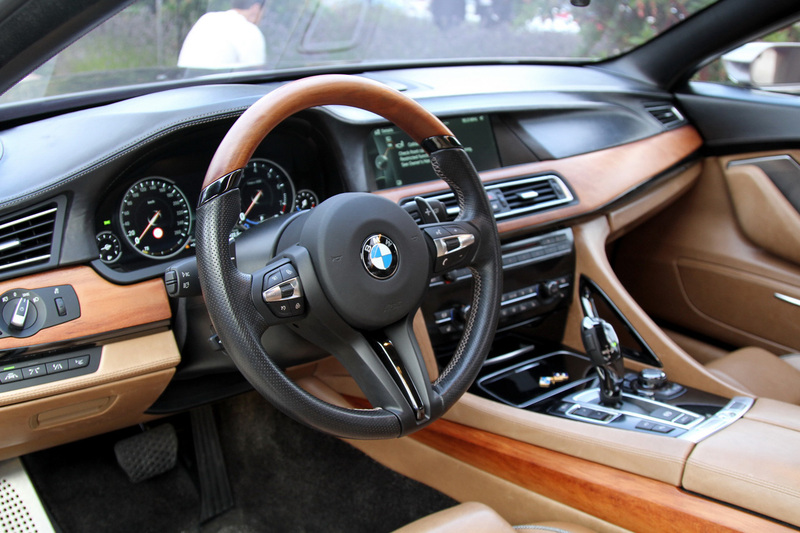 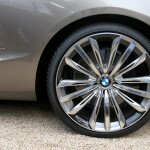 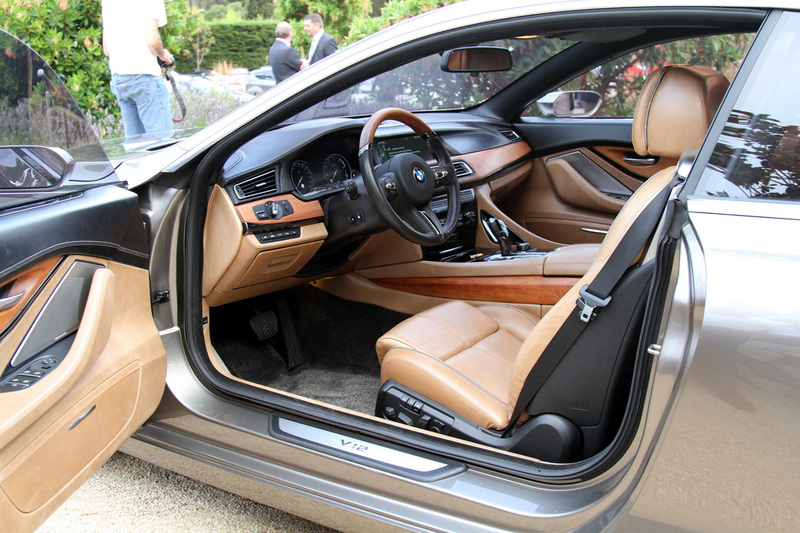 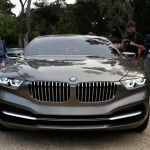 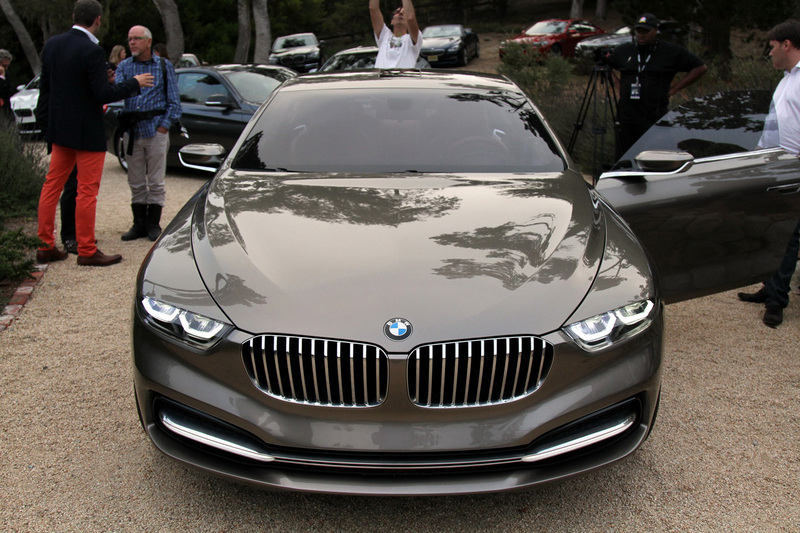 Historically the 7 Series has also ushered in a new era of design and technology. 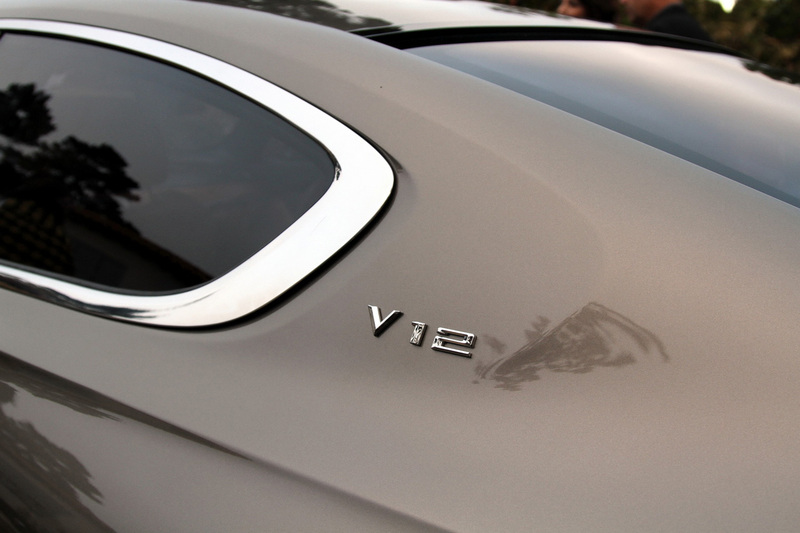 Because of that we believe that we believe that the there’s a potential connection to be made between the Gran Lusso and the G11. 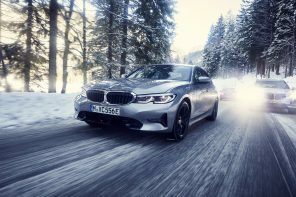 Next articleThe Next Generation X1 Out Testing? 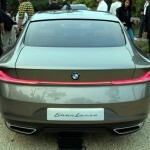 Didn’t we see sketches of this large luxo sedan years ago?